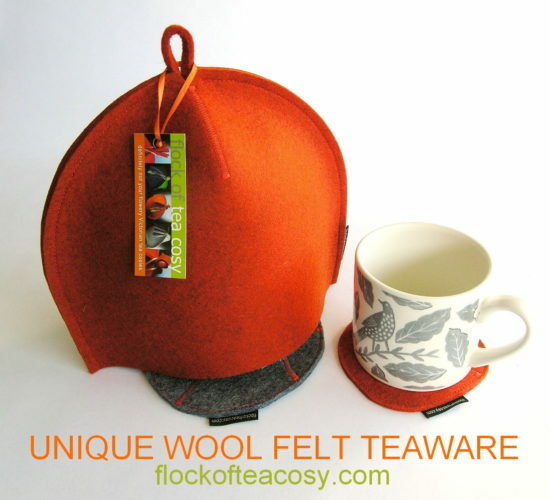 In North America Mothers Day is May 13th this year and in honour of our mothers the Flock of Tea Cosy is very happy to be offering a special one-day, flash sale of 25% off any cosy — teapot, french-press or mug. Mark your calendars. PS: if you decide to keep the cosy for yourself I won’t tell.